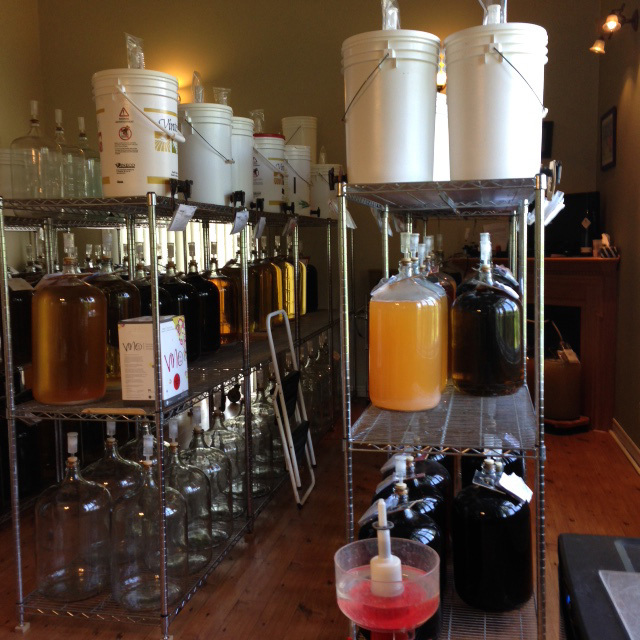 Vintner’s Nook specializes in home wine-making and wine and beer-making kits. 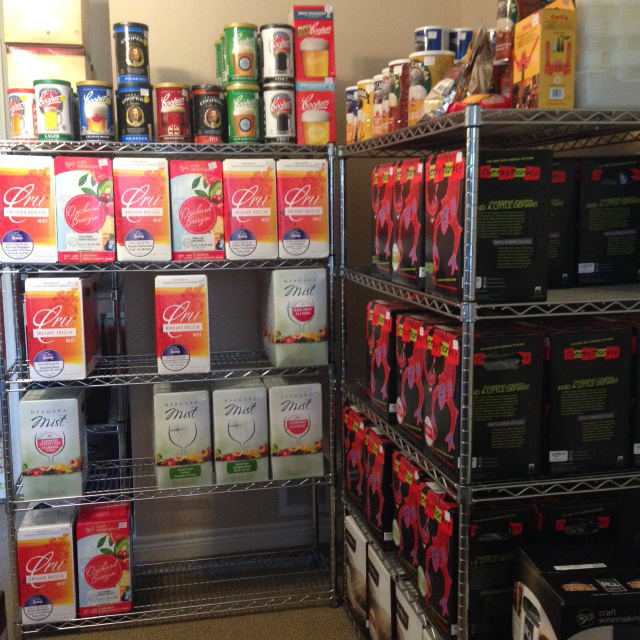 Vintner’s Nook specializes in home wine-making and wine- and beer-making kits. 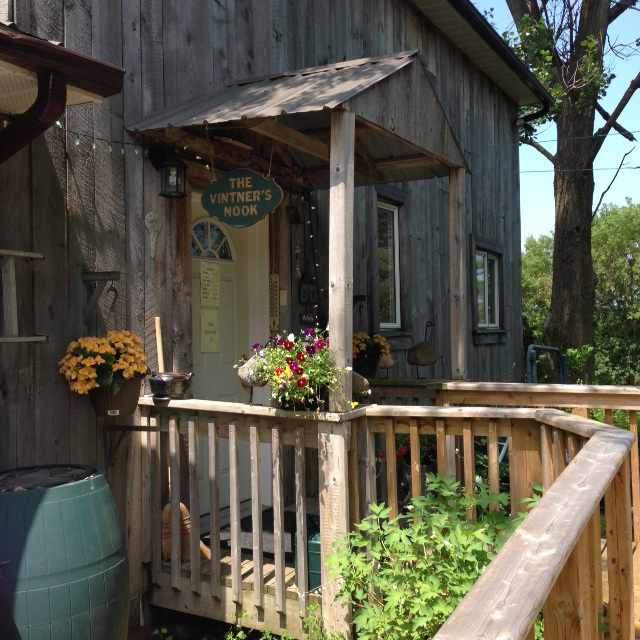 Since it began operation in Uxbridge in 1998, Vintner’s Nook has been dedicated to bringing home brewers and “Do-It-Yourselfers” quality products to help them create excellent wine. In 2004, the store was sold to current owner Pam Oldham, who continued the tradition of dedication to quality. In 2014, the store moved from its Uxbridge location on Spruce Street to its current home on Reach Street in Port Perry. 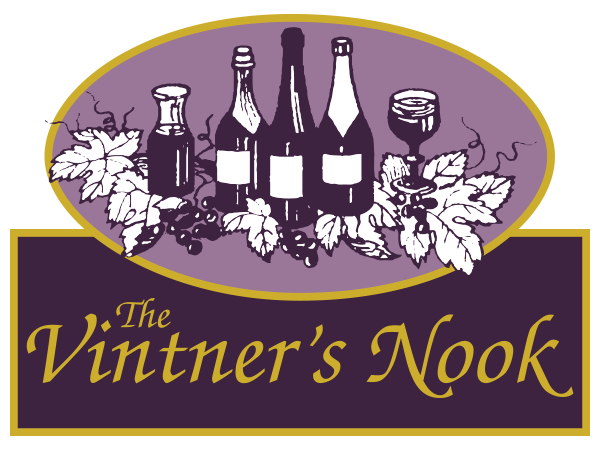 If you are looking to make your own wine or beer, Vintner’s Nook has all the supplies and advice you will need to create a unique beverage. Our kits come from the best suppliers and we pride ourselves in carrying superior products. 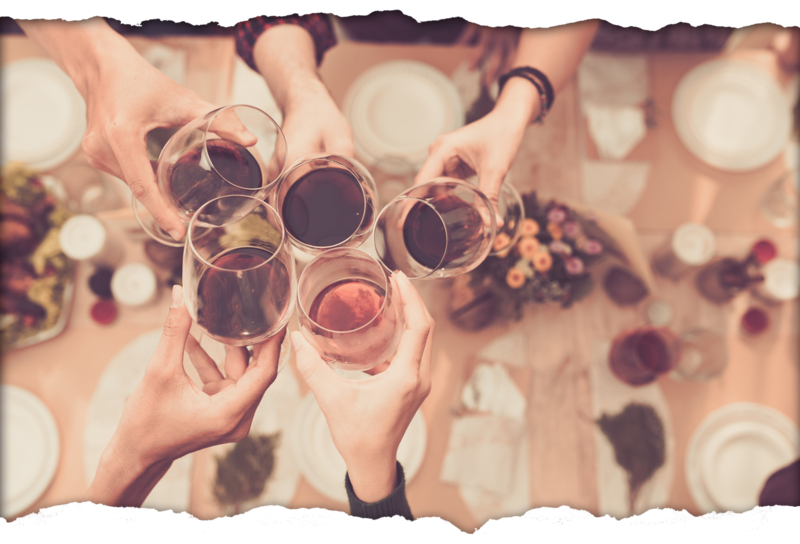 Impress your friends and family with homemade wine and beer from the Vintner’s Nook. Don’t want to make your wine at home on your own? Customers can make their own wine and beer on the premises or if you have your own honey we will guide you through the mead making process. We will guide you on your wine-making journey with expert advice. Enjoy a product you can be proud of. Each month we seek out the best deals to bring to our customers. Take advantage of this month’s special offers. The prices won’t last for long! We will be closed for Easter Friday April 19 & Saturday April 20. Starting with the long weekend in May we will be closed on Saturdays. Will be available on some Saturdays by appointment only. Will stay open later by appointment only. © COPYRIGHT THE VINTNER'S NOOK 2016. ALL RIGHTS RESERVED.